According to statistics released Tuesday by Counterpoint Research's Market Monitor service, smartphone shipments in China once again declined in the second quarter. The continuing decline was attributed to consumers keeping their older models rather than buying new ones. "The Chinese smartphone market has been declining YoY since Q3 2017. This is the first time that any large smartphone market has seen this kind of correction with four consecutive quarters of decline," James Yan, Research Director at Counterpoint Research, said as part of the release. "This is mainly because, consumers have been holding onto their smartphones for a longer period as the incentive to upgrade and perceived differentiation for the new launches has so far failed to convert some of the consumers to upgrade." Huawei, helped by the growth of its sub brand Honor, was the only manufacturer to post year-over-year growth. 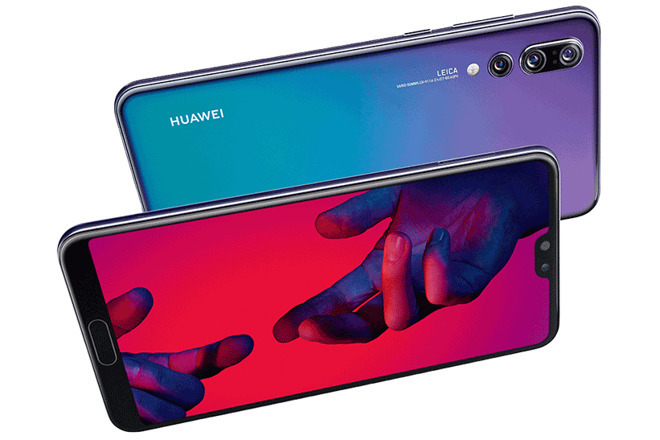 Huawei now has 26 percent of market share, followed by Oppo with 19 percent, Vivo with 18 percent, Xiaomi with 13 percent and Apple with 9 percent. Apple's growth is flat year over year, although it gained a point of market share because of the contraction. In terms of individual models, the iPhone X and iPhone 8 Plus ranked third and fourth, each with about three percent of the market. "During the quarter, share of online sales for Apple grew both sequentially and annually due to comparatively higher discounts available on online as compared to offline channels," Flora Tang, Counterpoint's research analyst, said in the note. "E-commerce is now a key part of Apple's channel strategy in China, contributing to almost a third of its total sales in China. Riding on the trend it was the third largest brand in terms of sales volume during the 618 festival. iPhone X and iPhone 8 Plus surprisingly remained one of the popular and top selling models in China during Q2 2018"
Not showing up in the market share rankings is Samsung. The sluggish sales of the company's current generation of devices has begun to lose ground to various Chinese competitors, which was a major factor in Samsung's net income for the most recent quarter falling short of estimates.